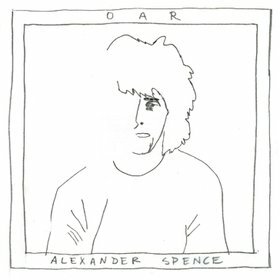 "Broken Heart" is a song from Skip Spence's album, Oar. The song is one of the more country-flavored tunes on the album. Beck and his third Record Club project covered Oar in its entirety. Jeff Tweedy and Feist sing it as a folky duet, as Nels Cline adds some acoustic slide guitar licks.